Human resources are always internal power, a valuable asset and the most important in improving efficiency, as well as creating competitive advantage of the organization. Human resource management requires not only comprehensive knowledge, but also the most effective spirit, ideology and method of implementation in accordance with global standards. In addition, the expectations of business leaders are increasingly high in the integration era, and human resource professionals are required not only to perform basic human resource functions, but also to undertake many important leadership roles, and contribute more and more to the strategic direction of their organization. Understanding the situation, with the mission to bring to the human resources in Vietnam specific practical and optimal solutions for human resource problems, University of Economics HCMC (UEH) collaborates with Massey University, New Zealand to open the very first Human Resource Management Program (MBS – HRM), the first Master program in Vietnam specializing in training Master of Human Resource Management. 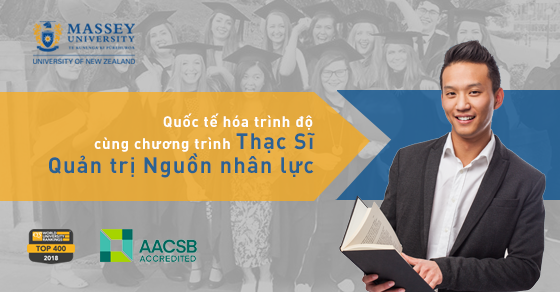 Intensive training program with 75% of the time taught by Massey University lectures, training content is designed in accordance with the New Zealand education and training system. With selected subjects and materials, updated and reprinted continuously to fit the rapid development of the world economy. 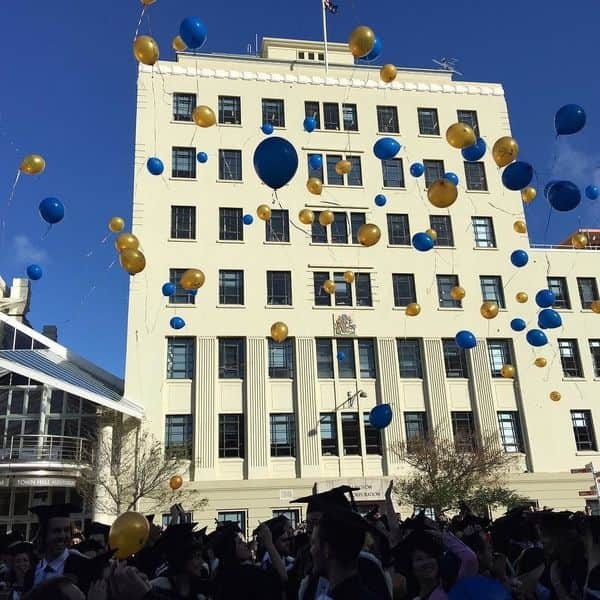 Therefore, after graduation you will receive a degree issued by the University of Massey; Massey University – founded 1927 – with more than 90 years of experience, is one of the three largest universities in New Zealand, the university’s top 250 in the world and is in the TOP 2%, recognized by AACSB. Enrollment in 04/2018. Deadline for receipt of application is 25/04/2018.